and efficiently. 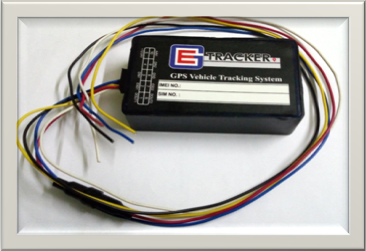 EG Tracker (Vehicle Tracking System) helps not only in tracking and identifying vehicles along with its owners and users, but also monitors its movement and pops with alerts and alarms accordingly." 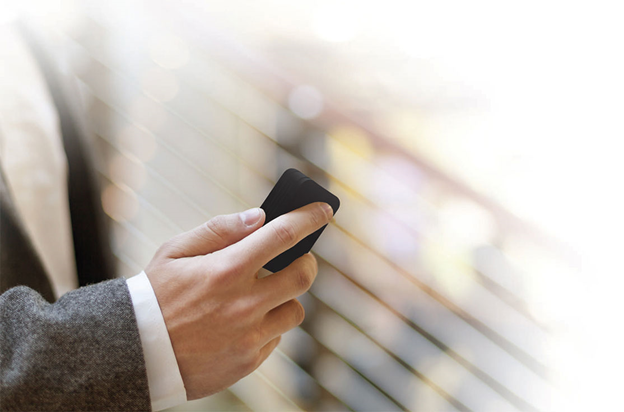 > Events on I/O detection and sending via GPRS or SMS. 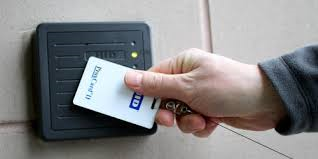 RFID (Radio Frequency IDentification) is the latest technology to be used for theft detection systems. Unlike EM (Electro-Mechanical) and RF (Radio Frequency) systems, which have been used in Logistics and Supply chain visibility, item level, inventory tracking, Students as well as Employees Attendance Tracking, Material Management, Access Control, IT Asset Tracking and etc.. for decades, RFID-based systems move beyond security to become tracking systems that combine security with more efficient tracking of materials throughout the library, including easier and faster charge and discharge, inventorying, and materials handling. RFID is a combination of radio-frequency-based technology and microchip technology. The information contained on microchips in the tags affixed to Asset materials is read using radio frequency technology regardless of item orientation or alignment (i.e., the technology does not require line-of-sight or a fixed plane to read tags as do traditional theft detection systems) and distance from the item is not a critical factor except in the case of extra-wide exit gates. The corridors at the building exit(s) can be as wide as four feet because the tags can be read at a distance of up to two feet by each of two parallel exit sensors. >	Events on I/O detection and sending via GPRS or SMS. GPS Vehicle Tracking System, Bike Tracking System, Car Tracking System, all types gps vehicle tracker, Personal Tracker,Child Tracker, Senior Citizen Tracker,Pet Tracker, Assets Tracker,GPS GPRS tracker, RFID Device for Attendance Purpose, Government AIS 140 GPS Vehicle Tracking System, GPS Tracker, Vehicle tracking device Tracking Softwares services, tracking mobile application services. ESSENCE GROUP. All Rights Reserved.